Every now and then, someone asks “Who’ll be the Google of big data?”. The only acceptable answer, it seems, is that Google (s goog) is the Google of big data. Yeah, it’s a web company on the surface, but Google has been at the forefront of using data to build compelling products for more than a decade, and it’s not showing any signs of slowing down. Search, advertising, Translate, Play Music, Goggles, Trends and the list goes on — they’re all products that couldn’t exist without lots of data. But data alone doesn’t make products great — they also need to perform fast and reliably, and they eventually need to get more intelligent. Infrastructure and systems engineering make that possible, and that’s where Google really shines. Of course Google had a system in place for training large-scale neural networks. And of course Jeff Dean helped design it. 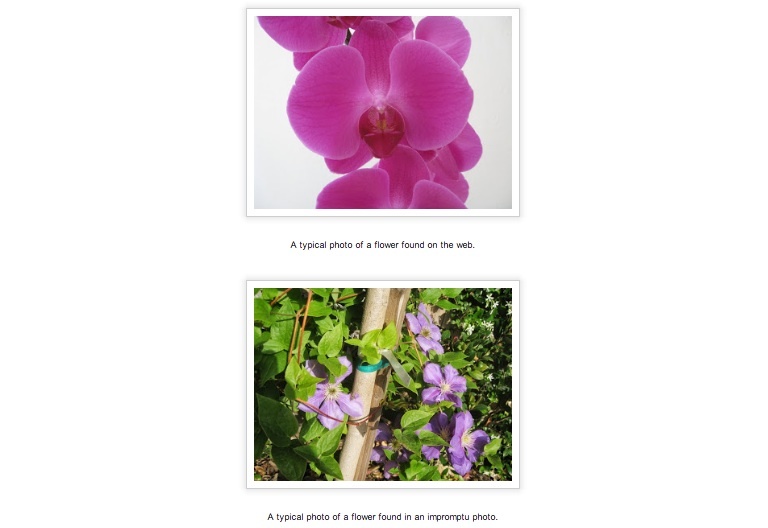 Google’s system can recognize flowers even when they’re not in the focal point. For me, Dean is among the highlights of our upcoming Structure conference (June 19 and 20 in San Francisco). I’m going to sit down with him in a fireside chat and talk about all the cool systems Google has built thus far and what’s coming down the pike next. Maybe about what life is like being the Chuck Norris of the internet. From an engineering standpoint, Dean has been one of the most important people in the short history of the web. He helped create MapReduce — the parallel processing engine underneath Google’s original search engine — and was the lead author on the MapReduce paper that directly inspired the creation of Hadoop. Dean has also played significant roles in creating other important Google systems, such as its BigTable distributed data store (which is the basis of NoSQL databases such as Cassandra, HBase and the National Security Agency’s Accumulo) and a globally distributed transactional database called Spanner. If you’re into big data or webscale systems, knowing what Dean is working on can be like looking into a crystal ball. When I asked Hadoop creator Doug Cutting what the future holds for Hadoop, he told me to look at Google.